We provide quality services in translating of various text types, precisely observe the agreed timelines and ensure the non-disclosure of the entrusted information. 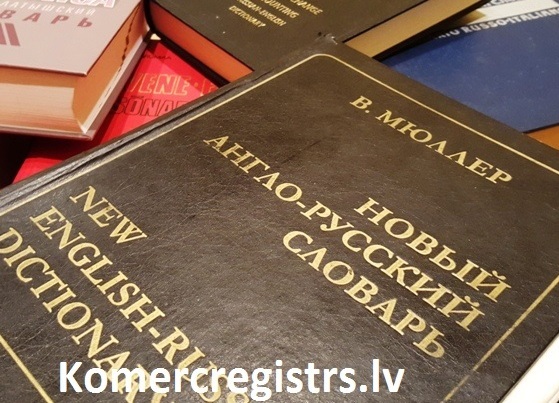 We offer notarization of our translations, certification by a sworn translator, as well as apostille services. Our top priority is to render translations of professional quality, containing correct terminology and observing the style of the original text. The qualified translators, as well as the mandatory side-checking and proofreading services by our editors, allow us to complete your order accurately and precisely, maximally excluding the occurrence of inaccuracies and ultimately providing a high quality translation. Technical translations – of user manuals, operating instructions, drawings, diagrams, technical specifications, project descriptions. Translation and adaptation of marketing materials –web-sites, banners, brochures and slogans. Medicine-related texts - medical equipment manuals, extracts from anamnesis, case histories, medical opinion. Translators working for our agency process texts in various fields of specialty, produce stylistically correct and high-quality translations within the agreed timelines.